Why are Reform synagogues growing? How do they differ from Orthodoxy? Why are they relevant in today’s world? 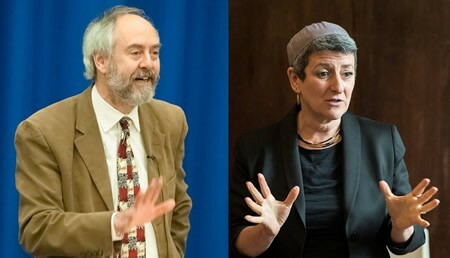 Come and listen to two passionate leaders of Reform Judaism – Rabbi Dr Jonathan Romain MBE and Rabbi Laura Janner-Klausner – question, argue, and find out what it all means for you and our Jewish future. Entry is free of charge, but please bring along a non-Reform friend.